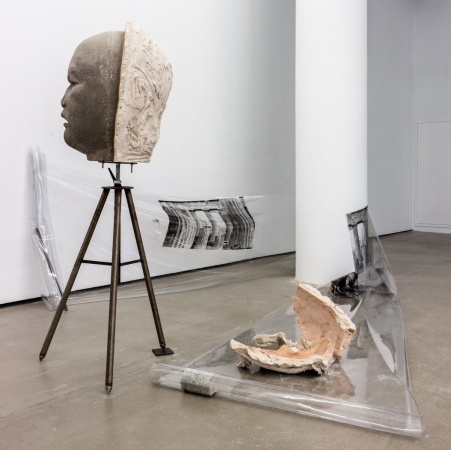 Born in Shanghai in 1985, and graduated from the Department of Sculpture at the Fine Art College of Shanghai University, Yu Ji also received a master degree; she currently lives and works in Shanghai. She is known for the diversity of her practice, dealing chiefly with sculptures and installations along with performances and videos. Her long-term interest has been an ongoing investigation into specific loci that are charged with geographical and historical narratives. She frequently conducts field research and is keen on creating bodily interventions in different sites. 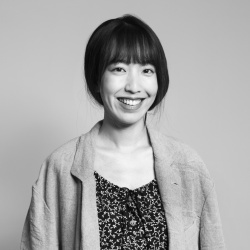 Her recent solo exhibitions include: “Black Mountain”, Beijing Commune (2016); “Dairy of Sulfur Mining—Pataauw”, Mind Set Art Center, Taipei, (2016); “Never Left Behind”, Beijing C-Space (2014). 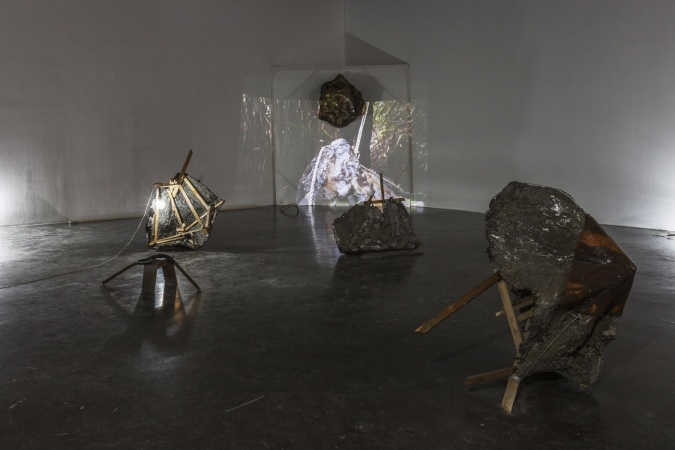 Yu Ji's work has been exhibited at various art institutions, including Palais des Tokyo in France, CAFA Museum in Beijing, Yuz Museum in Shanghai, and Times Museum in Guangzhou. 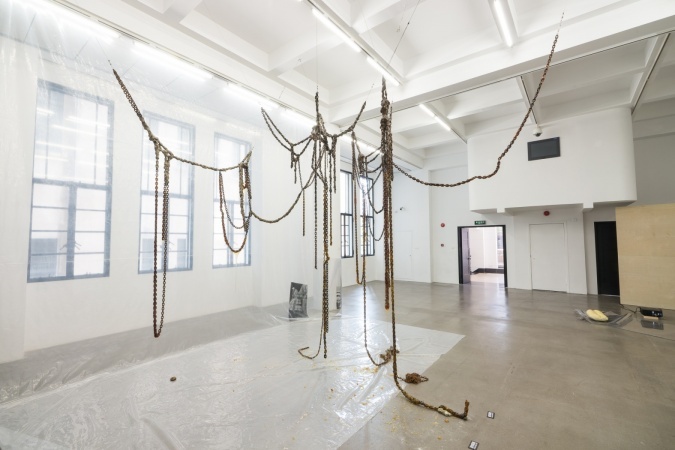 She has been invited to the 11th Gwangju Biennale and the 11th Shanghai Biennale in 2016. 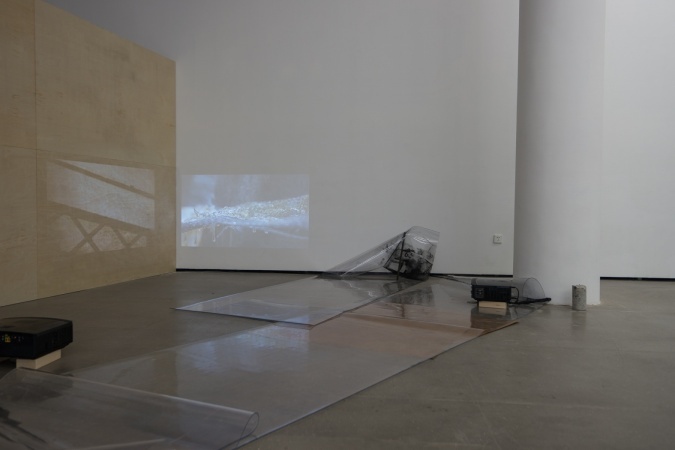 She has undertaken a seven-month residency in Palais de Tokyo, OBC Pavillon in 2017. 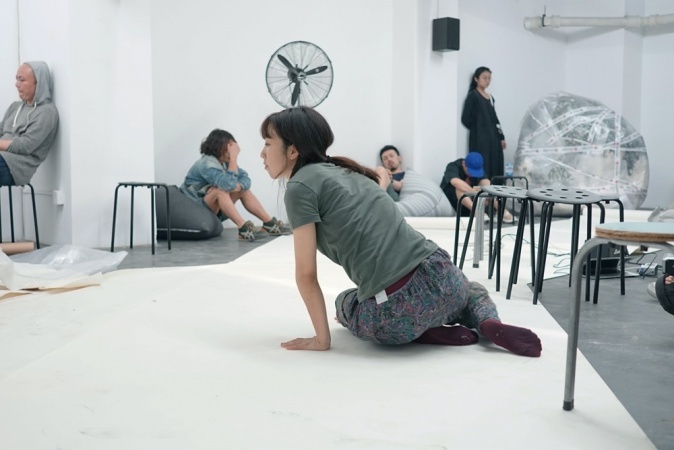 As another part of her artistic practice, Yu Ji co-founded the AM Art Space in 2008, which is one of the few non-profit, experimental art spaces active in Shanghai today.